Generally, during the summer season, your baby suffers from dryness more than you. The humidifier is one of the best solutions to prevent your baby skin from dryness. 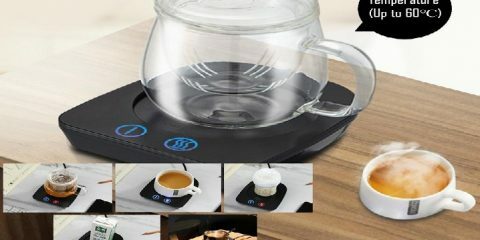 Actually, there are many types of humidifier are available. 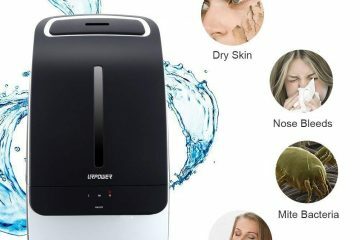 In that, the evaporative humidifiers are the best one why because it can able to protect the dry skin allergies, cough, congestion, as well as skin irritations. 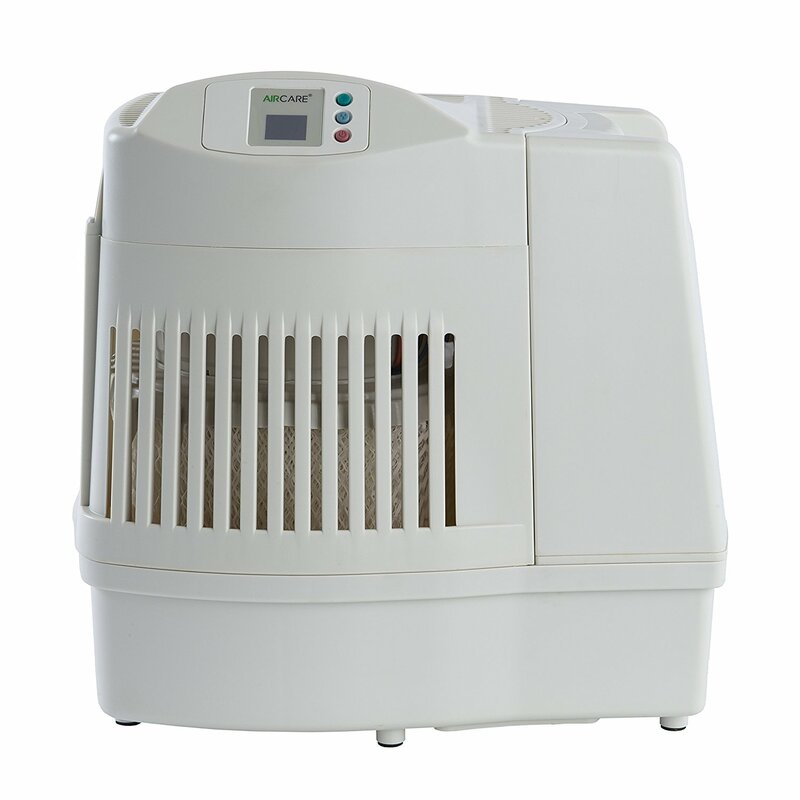 If you want to buy the evaporative type of the humidifier, then buy this AIRCARE MA0800 Evaporative Humidifier. 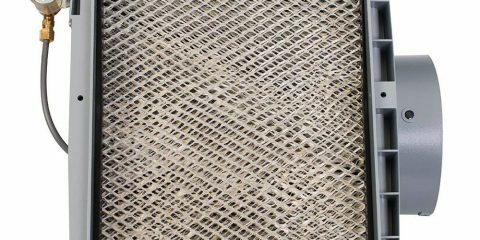 It is reliable and also it can able to humidify the large surface of the room within a few seconds. Actually, this humidifier is built using the heavy duty plastics so it comes for the longer period. 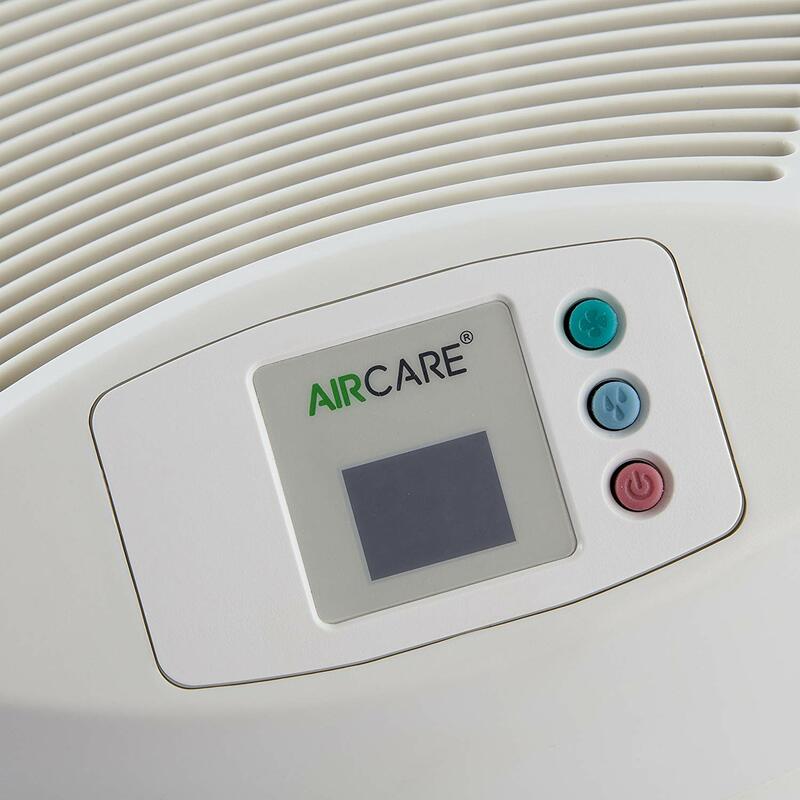 Moreover, the moist air from the humidifier can able to cover up to 2600 sq.ft distance in a short period. When it comes to water storage capacity of this humidifier is 2.5 gallon so you will get the maximum run time of 36 hours from this humidifier. 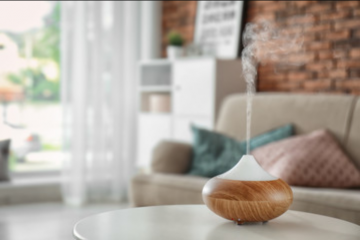 This humidifier is not only able to maintain the cool temperature in your home but also it can able to eliminate the chances of damaging the furniture and other electronic devices from the dry air. Dryness is one of the greatest issues we all are facing today. In case, if you are maintaining the proper humidity level in your home, then you will get relief from the skin allergies and dryness. It saves the energy cost. The water tank capacity is low. The single tank design of this humidifier is small in size so with the help the casters, you can easily carry with you wherever you want.